We help Facilities Managers improve organizational profits by maximizing the efficiency of the unique systems, processes, and equipment on premises. 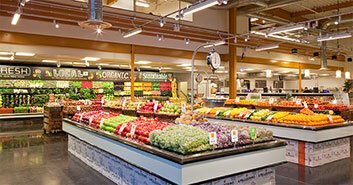 We help grocers, supermarkets and retailers maximize profits by providing strategic Store Design, expert Construction Project Management, and cost-saving Energy Program Management services. 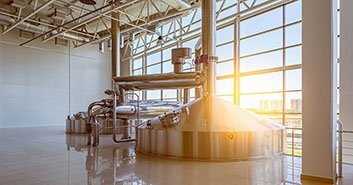 The expansive, mixed-use facilities and intricate, multi-faceted systems utilized by most light industrial applications present enormous challenge and opportunity for plant managers, maintenance techs and corporate executives alike. We can help. Offices, retail stores, credit unions and restaurants are just a few of the many types of commercial spaces we help plan, build and continually improve. Helping you drastically decrease energy-related costs. Reducing errors, stress & costs to improve your project ROI. Our approach values every client to ensure the success of every project. As an end-to-end solutions provider, we go out of our way to make it easy for clients to do business with us. Our highly skilled team works closely with all project stakeholders, from owners and executives to plant managers and general contractors, to fill a wide-ranging assortment of roles normally handled by separate vendors. We manage the entire retrofit or construction process through delivery, greatly reducing client stress and project errors to maximize organizational value. We bring a perfect balance of left-brain strategy and right-brain design flair to every project effort. Helping supercenters, specialty grocers, produce markets and convenience marts thrive has become part of our DNA. 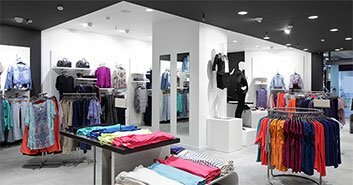 Retail stores, offices, restaurants and credit unions are just a few commercial property types we are equipped to support. Some of our most powerful efforts have delighted light industrial clients, including highly effective energy efficiency programs.